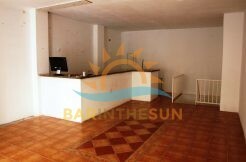 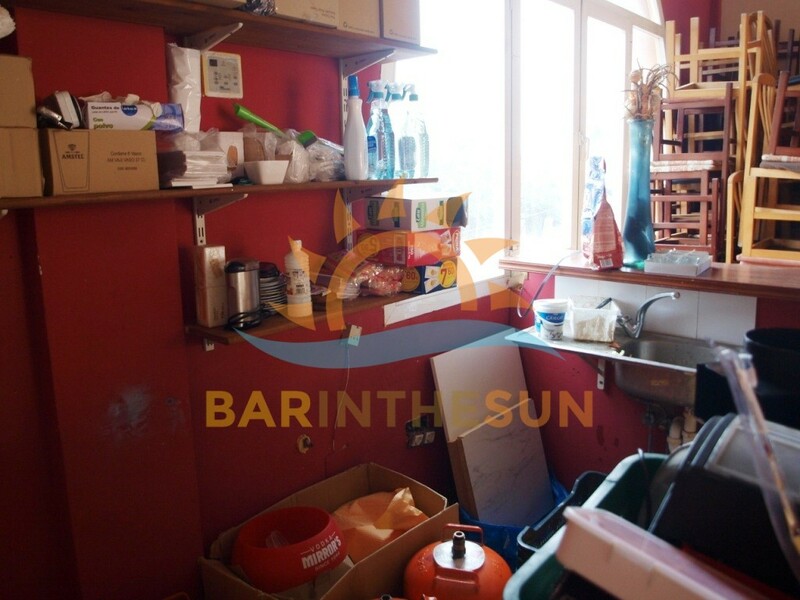 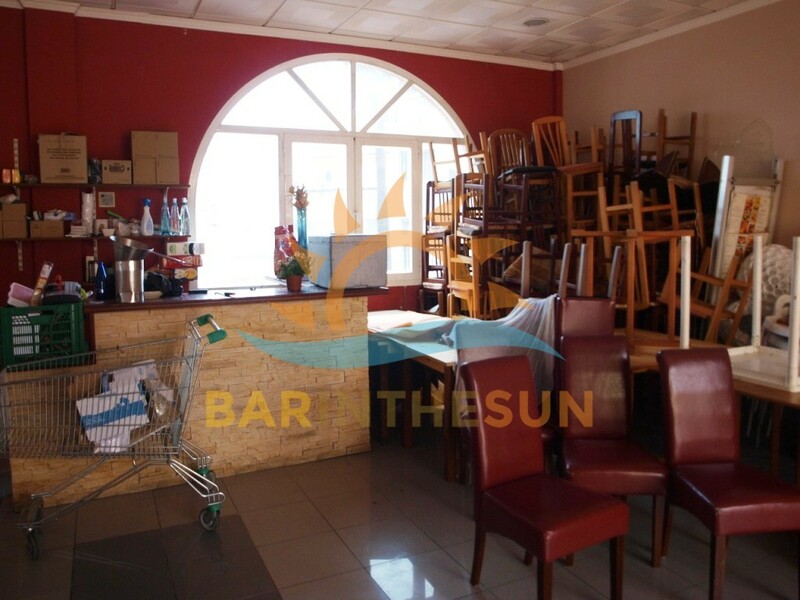 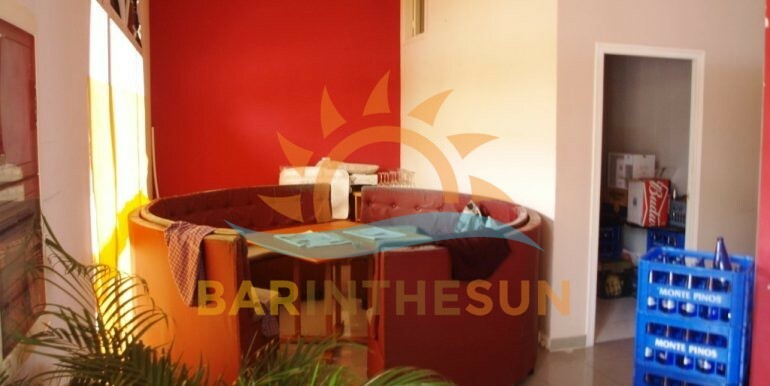 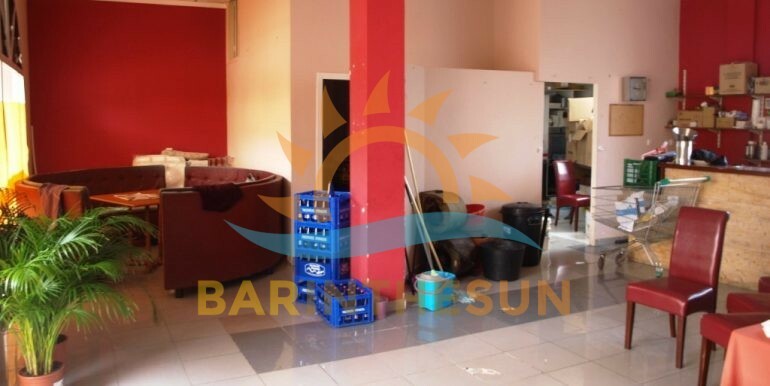 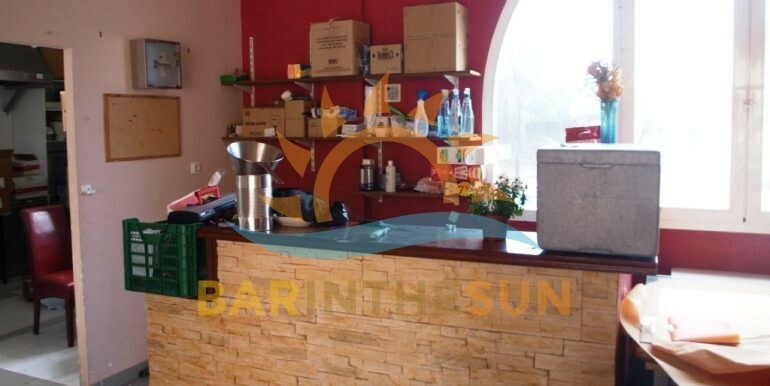 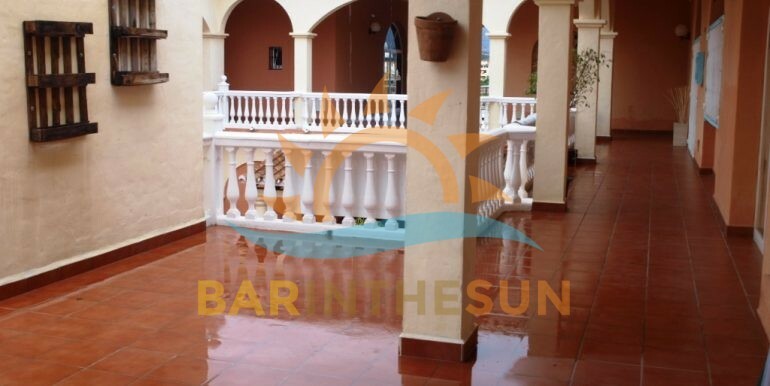 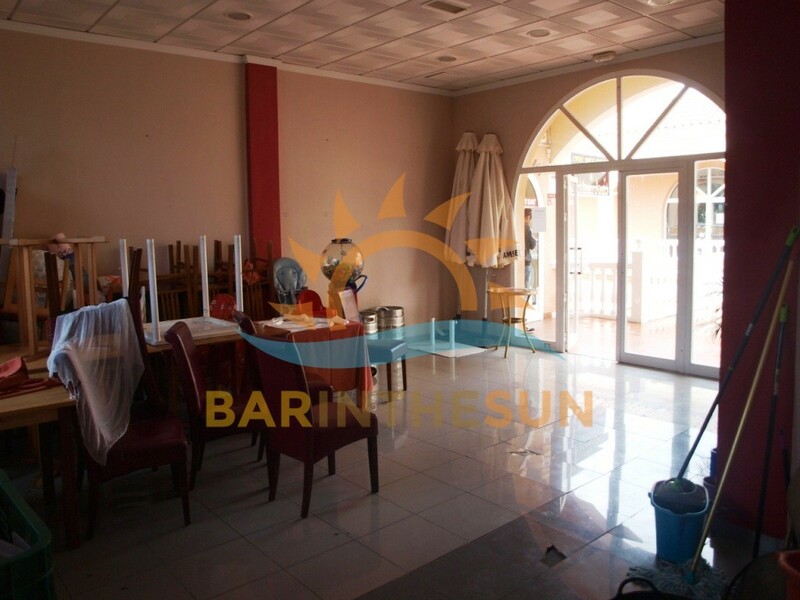 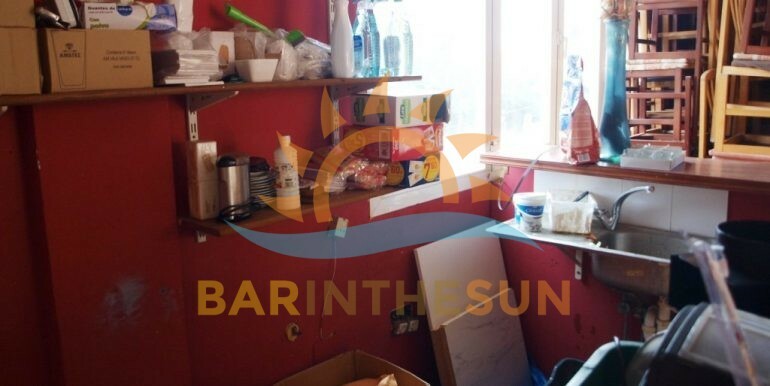 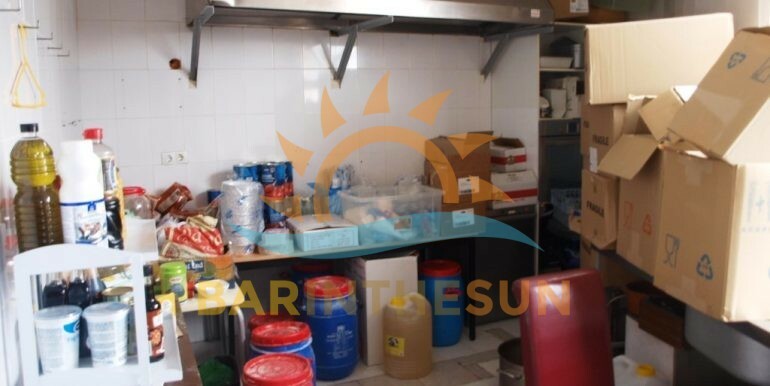 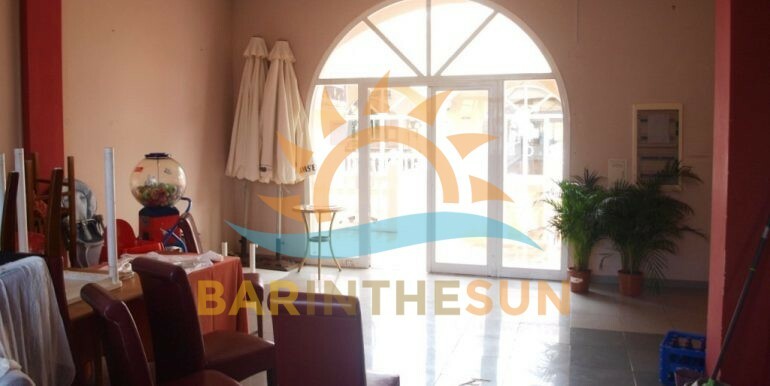 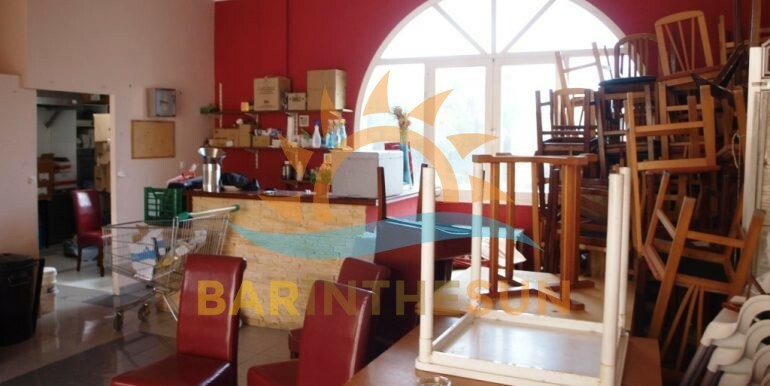 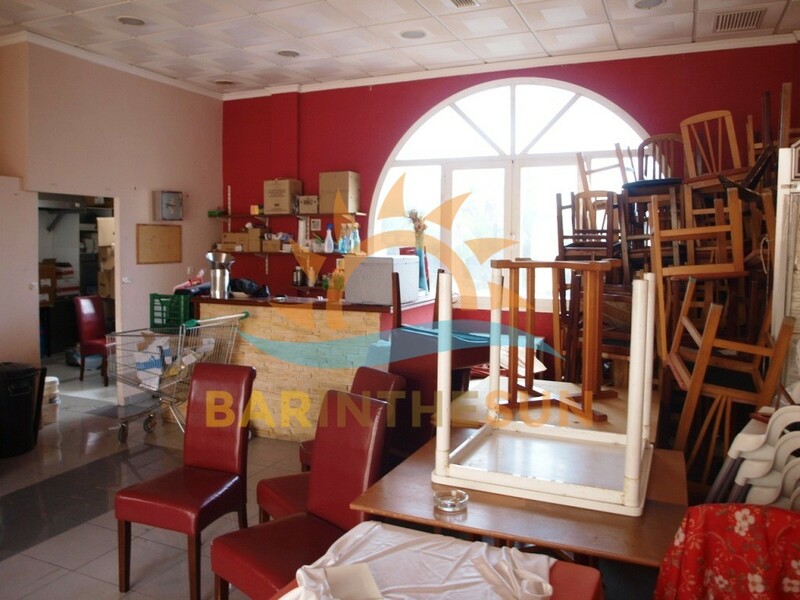 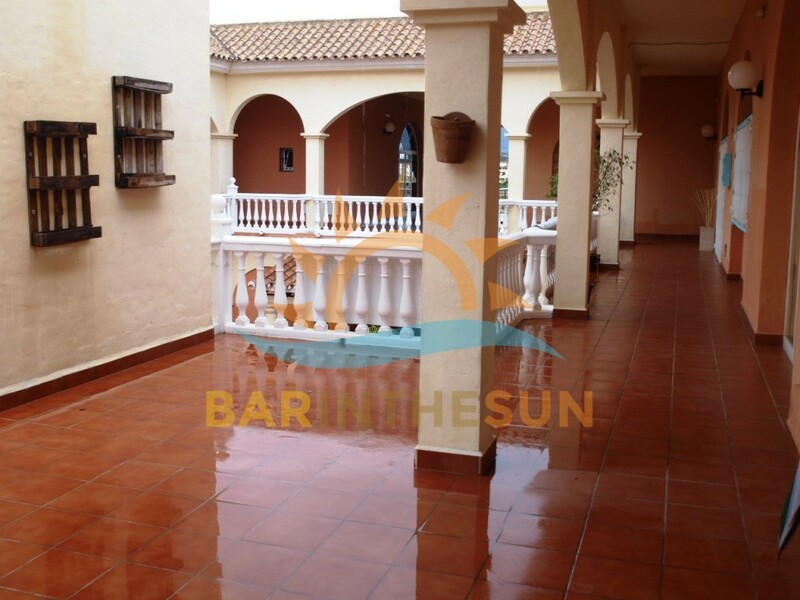 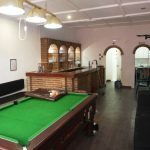 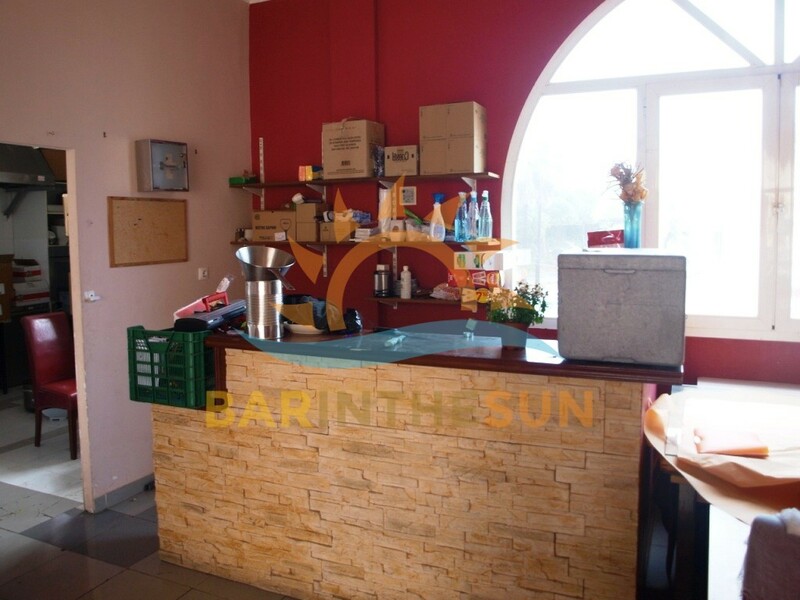 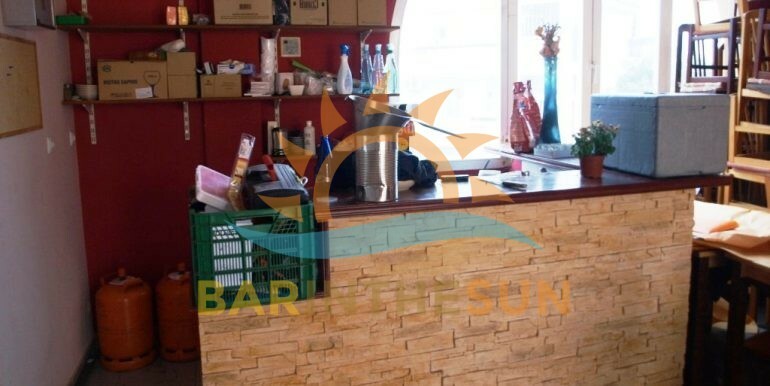 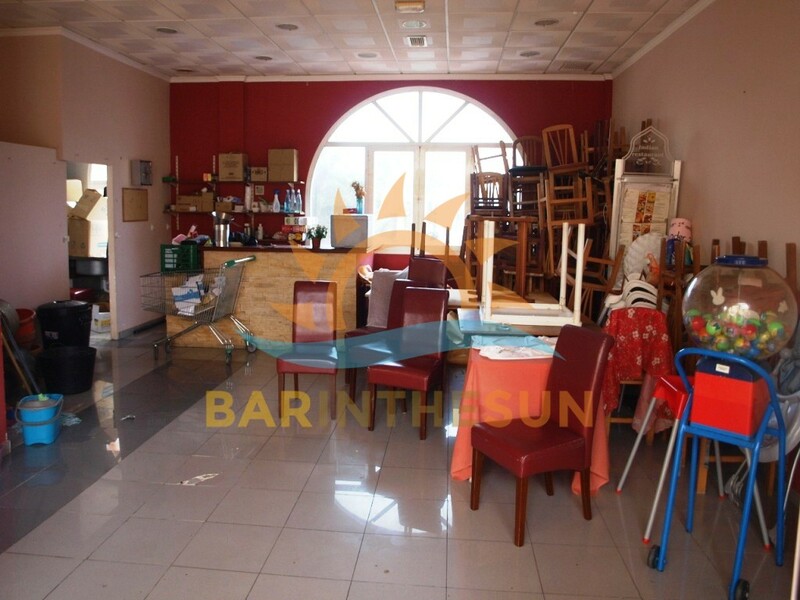 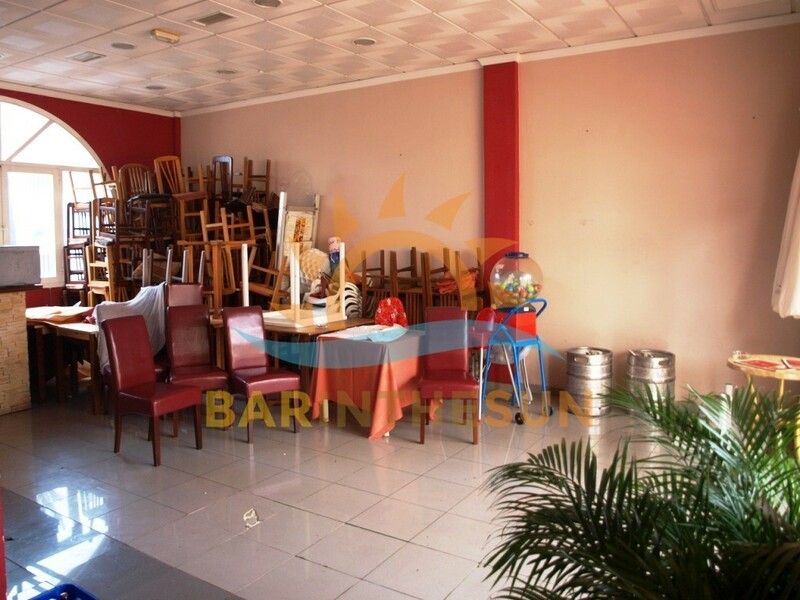 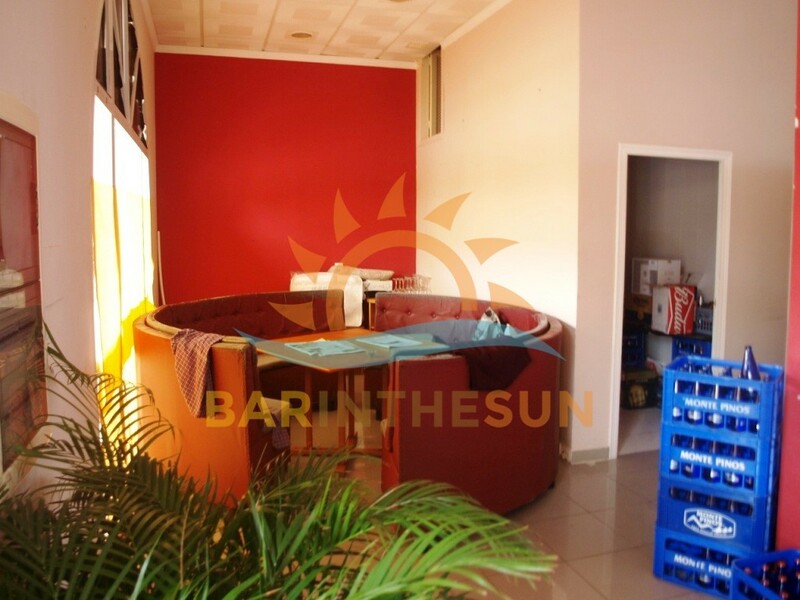 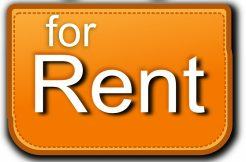 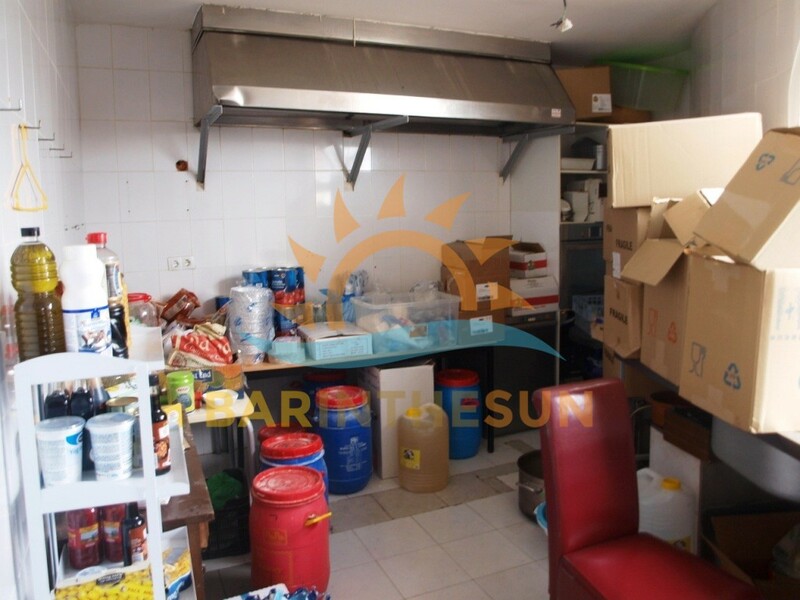 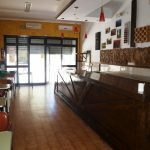 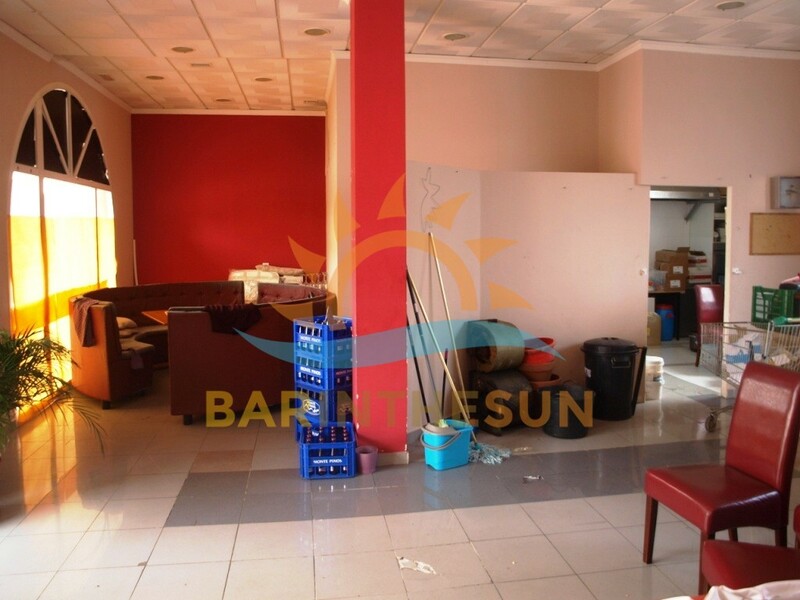 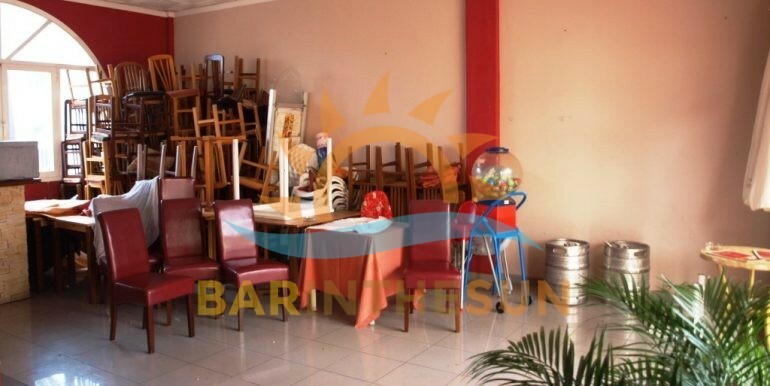 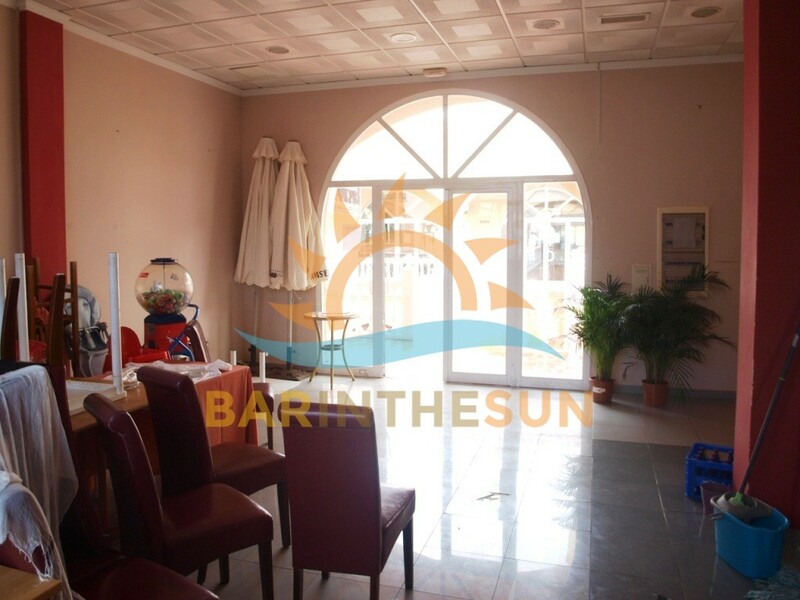 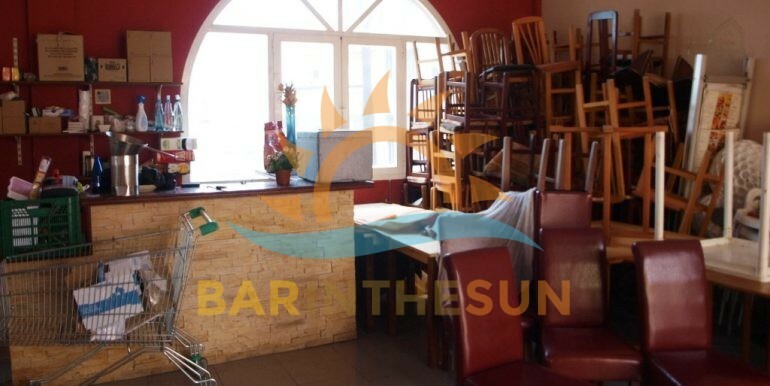 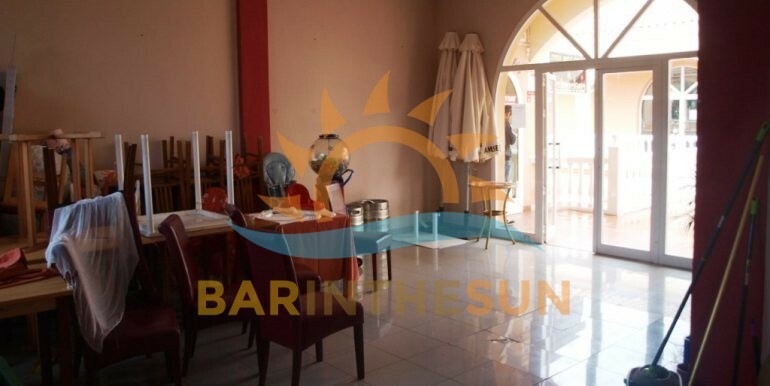 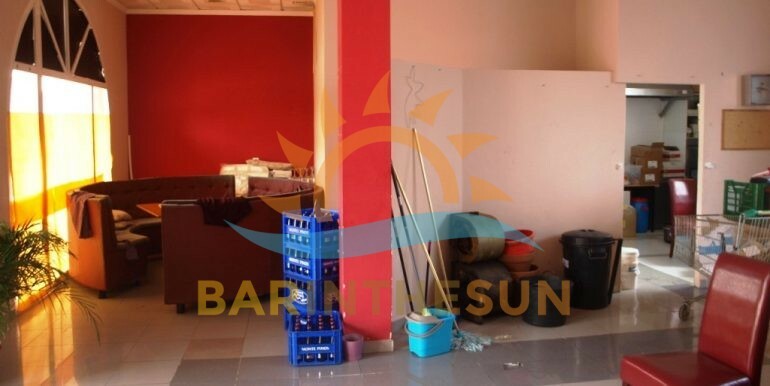 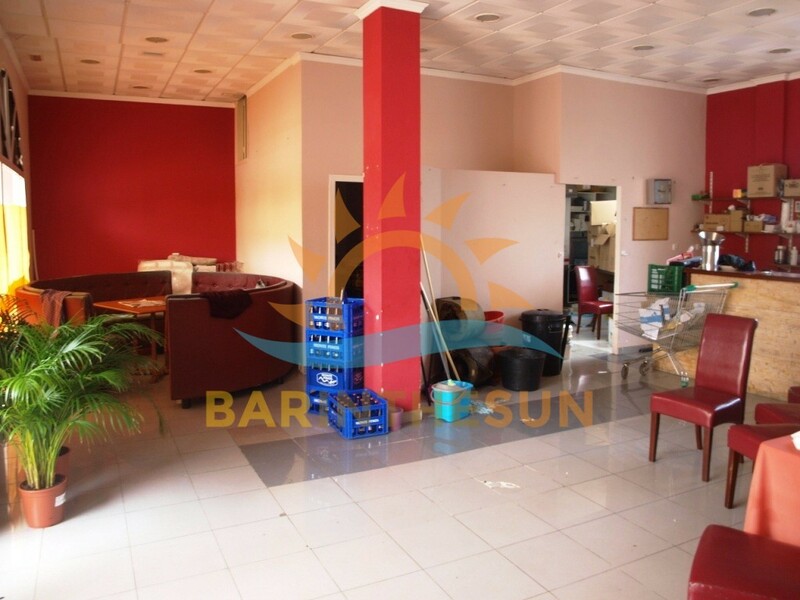 This is an excellent opportunity for any of our clients looking for a low cost bar restaurant that is unfurnished allowing new owners to establish their own style and theme to the premises, the premises are located in the residential and holiday resort of Riviera de Sol which is situated midway between the popular resort of Fuengirola and the famous resort of Marbella, this bar restaurant is surrounded by holiday homes and residential properties with good regular trade throughout the year, the business was previously run as a Thai restaurant. 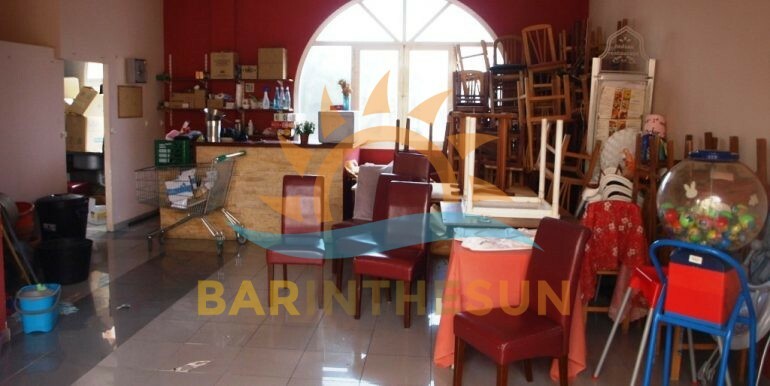 The interior of this bar restaurant is approximately 90 m2 with seating for around 30 plus comfortably, the premises do require furnishings, fixtures and equipment, new or 2nd hand furniture can be sourced and bought at very reasonable prices, our company are able to assist and advise new owners in contacting or sourcing companies who supply and sell bar furniture and equipment, this opportunity can easily be adapted to be used as a cafe bar or lounge bar, with such favourable terms and conditions offered by the freehold owner it makes this latest opportunity worth serious consideration. 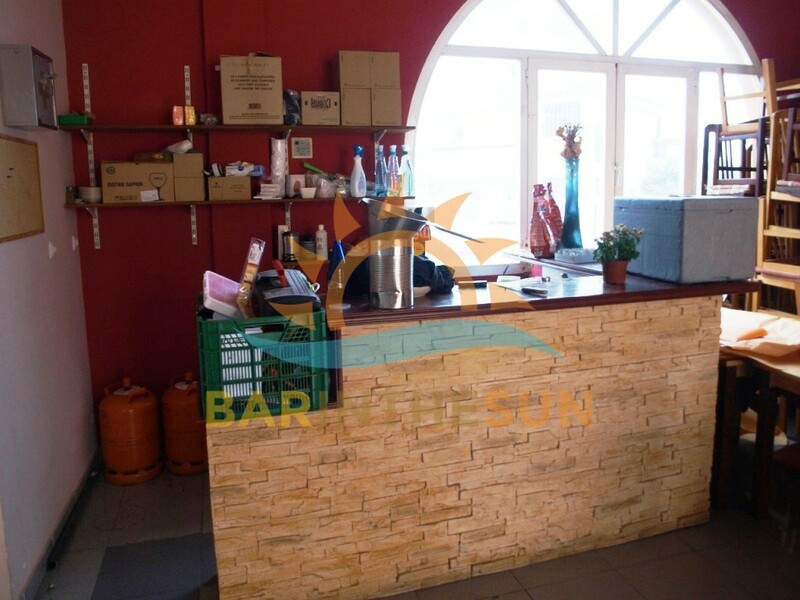 The separate kitchen area is located at the rear of the premises and has a serving hatch to the seating area, as with the bar area the kitchen does require furnishings and equipment which as mentioned previously our company can assist in sourcing at reasonable cost from various company’s that specialise in reconditioned or new commercial catering appliances, importantly this kitchen facility when equipped will comply with the latest licensing laws and regulations required by establishments that cater with food to the public. 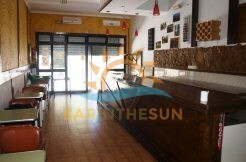 The exterior terrace area of this bar restaurant is approximately 15 m2 with seating for around 16 comfortably, with the new rigid non smoking laws now enforced in Spain all terrace areas are valuable assets to pubs, bars and restaurants as it enables clientele who still enjoy a cigarette to have a seat outside or for diners to enjoy their meal el fresco.